The Premium Membership allows Host Families to contact ALL Au Pairs! It’s the easiest and fastest way to find your Au Pair! Contact Au Pairs through personalized messages to continue further communication. Read and reply to all the messages sent by Au Pairs. Read personal descriptions and have access to videos and references. 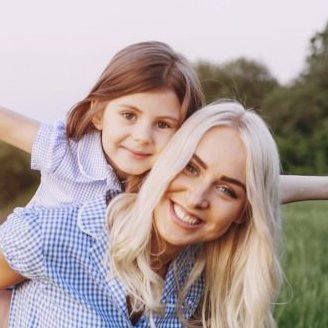 Get access to a more complete Au Pair contract with extra content, further information and answers to the most common questions. Receive a handbook for Host Families with additional tips and information on the Au Pair program, as well as useful information on how to find Au Pair today. The Premium Membership ends automatically and doesn't have to be terminated. If your search takes a little longer, you can receive a 10% discount by extending your current Premium Membership up to three days after its expiration. 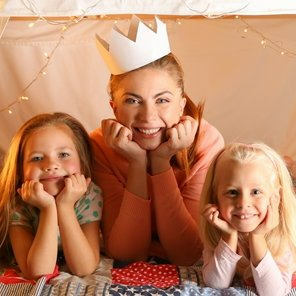 Did you find a suitable Au Pair at AuPair.com? Let us know and receive a 10% discount for the next time! 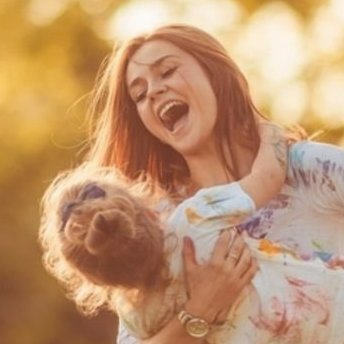 The registration at AuPair.com is free of charge for all Au Pairs and Host Families! Host Families can create a profile for free and search for suitable candidates. Send free predefined requests to the Au Pairs. Add Au Pairs to your favourites list. Get a notification whenever you have been added to anyone's favourites. Get some recommended profiles according to your searching criteria. Get a list of users who have recently visited your profile. Upload references, certificates and videos. Please take a look at our refund policy before making any payment. For more information about Au Pair program check our Au Pair Wiki.